A pedestrian died in New York City on Sunday morning. He was hit by a drunk driver around 4:40 am. 32 year old David Bloomer, a father of four, was crossing Tompkins Ave at Broad St. in Stapleton, Staten Island, NYC when he was struck by a car. The driver tried to speed off but one of David’s cousins rallied a group of people to run after him. They were able to catch him a block away from the accident. The driver, identified as 25 year old, John Rudder was allegedly drunk. During the accident, Rudder hit Bloomer so violently that the pedestrian went flying into the air and crashed through the windshield of a jeep that was parked nearby. The firefighters had to remove the roof of the jeep to try to save him. Unfortunately Bloomer died at the scene of the accident. Bloomer left behind him 2 children, 17 year old Charlie Perez, 8 year old Mikayla Papon and 2 stepdaughters, 14 year old and 6 year old Yolanda and Dakota Makins. He was a DJ and a beloved member of the Stapleton Community. A construction worker suffered two broken legs after he was struck by a drunk driver early Saturday morning in Staten Island, NYC. The driver, 28 year old Keith Hayes was driving his 2015 Nissan Altima on Midland Ave and made a right turn onto Hyland Boulevard. As he was turning he lost control of his car and hit several orange cones protecting a construction zone. He then struck a flag man barreled into the construction site and flipped his car into a ditch. The flagman was part of a crew of construction workers who were repairing a water main. He was rushed to the hospital to be treated. The driver was tested for alcohol and breathalyzer showed 0.163, twice the legal limit. He was charged with drunk driving, vehicular assault and reckless endangerment. Two teenagers died in a car accident in New York City on Monday night. 19 year old Daniel Castellano was driving a 2009 Ford Fusion while his friend 17 year old, Sebastian Serrano was sitting in the passenger seat. They were heading North on Richmond Ave in Bulls Head, Staten Island. When they were near Signs Road, the young driver lost control of his vehicle and hit a parked car. The impact was so intense that the car then veered into a pole and then crashed through the wall of a construction site. Both teenagers were killed during the accident. The accident occurred less than a mile away from the location of another crash that occurred the day before and left a NYPD detective seriously injured (see previous blog). A pedestrian was seriously injured in a car accident in New York City. Lisa Bergen, a 50 year old NYPD detective was crossing the street with her partner when a minivan struck her. The accident occurred on Richmond Ave near Akron St. in Bulls Head, Saten Island on Sunday a little before 9:00 pm. The minivan was speeding and the 31 year-old driver hit the detective so hard that her body flipped several time in the air before landing with a loud sound. The detective was rushed to the hospital with a fractured skull. The driver stayed at the scene of the accident but wasn’t arrested. So far she hasn’t been charged. Detective Bergen who is assigned to the 121st precinct squad was on the job at the time of the accident. Also during the Labor Day week-end in New York City two pedestrians were victims of hit and run accidents. 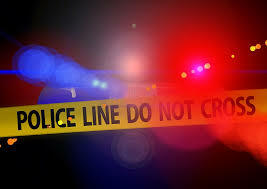 A pedestrian was fatally struck by a car yesterday night. The man who was in his thirties was attempting to cross the Hutchinson River Parkway near Exit 3 around 8 pm. A white SUV heading North hit him but the driver never stopped. The pedestrian was taken to the hospital where he died. The police are still looking for the driver. The other pedestrian victim of a hit and run accident is a 42 yer old woman who was walking her dog. She was crossing St. Nicholas Avenue in Washington Heights on Friday night around 10:30 pm when she was struck by a car making a left turn from 157th street onto St Nicholas Ave. The driver never stopped but the police released the video below showing the accident and hoping someone could identify the car. The woman suffered critical injury and was rushed to the hospital where she is still struggling for her life. An off-duty drunk NYPD detective side-swiped a car and crashed into a hair Salon. Then his two off duty colleagues, also drunk, got him into their vehicle and fled the scene of the accident leaving the other car behind. All 3 were suspended without pay for 30 days and are being internally investigated. Officer Vincent Mollini was celebrating his promotion to lieutenant with detectives Christopher Corulla and Franck Muirhead at the Rookies Sport Bar in Staten Island a few weeks ago. They left the bar drunk. Detective Corulla got in his car and as he was trying to leave, he damaged the car of a DJ working in a nearby bar before backing up into the Hair-Do or Dye Salon. Officer Mollini and Detective Muirhead then loaded Corulla in their vehicle and attempted to flee the scene of the accident. The DJ whose car was damaged chased them and caught them at a nearby red light. The officers told the DJ they were cops and that Corulla was sick from food poisoning. The DJ agreed to meet them again the following day to settle up. The accident wasn’t reported until Saturday morning. All 3 officers have been suspended without pay and are being investigated by the Force Investigation Division. An 81 year old woman was in critical condition after she was hit by an unlicensed 36 year old driver yesterday night in New York City. The accident happened at the intersection of Targee St. and Narrow Rd in Staten Island. The elderly woman was crossing the road when the driver struck her. The driver was issued a summons for unlicensed operation of a vehicle. 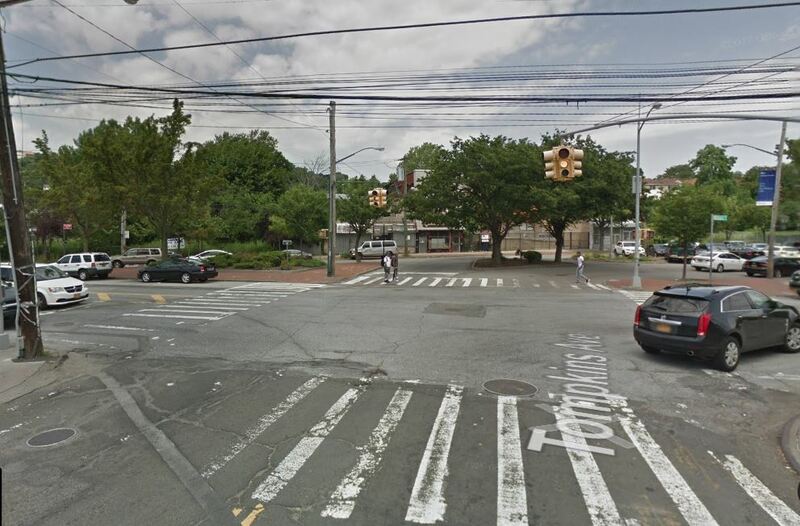 This accident is the third serious pedestrian accident in Staten Island, NYC, this month. A 31 year old mother of two children who also was six month pregnant of a third one was struck by a car yesterday night on Hylan Boulevard in Staten Island. NYC. Shannon Lies had just finished her shift at Mike’s Place Diner yesterday night and was crossing Hylan Boulevard to catch a bus when she was hit by a car. The driver drove for a block before to return to the scene of the accident where the young mother was lying unconscious on the ground. She suffered severe head trauma and was taken to the hospital where she was declared dead. 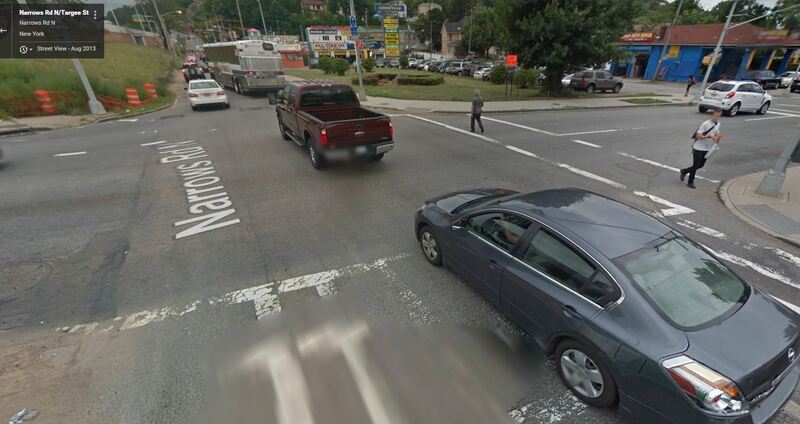 4 hours earlier, 61 year old Steven Turetsky was crossing Hylan Boulevard at the intersection of Bay Street when he was also fatally hit by a car.